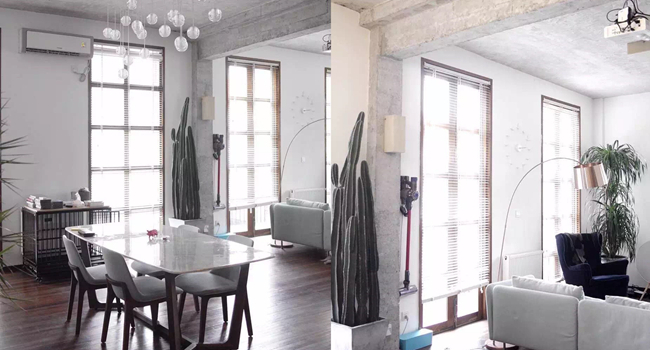 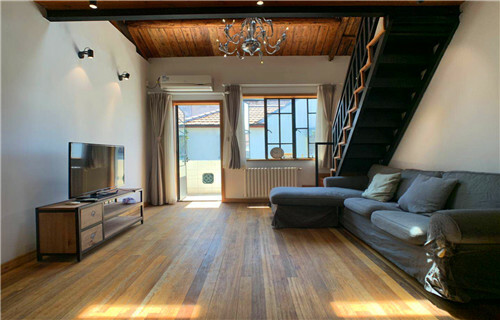 Located in JiaShan Rd close YongJia Rd,5 mins walk to ShanXi S Rd metro station line 1/10. 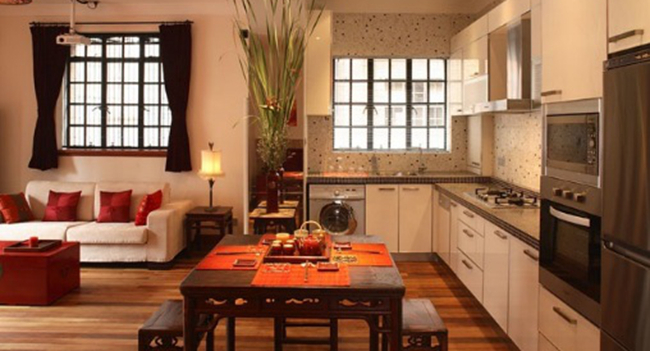 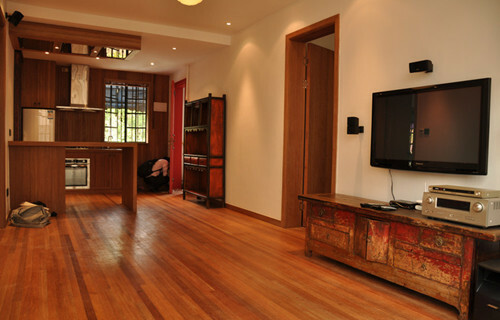 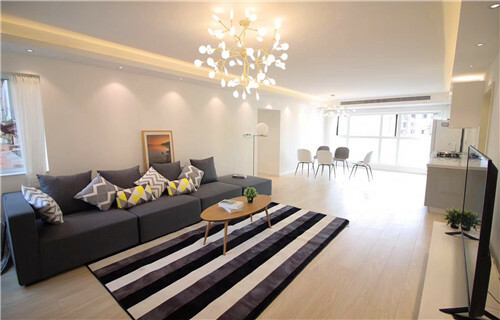 Located in YanAn M Rd close HuaShan Rd,2 mins walk to JingAn Temple metro station line 2/7. 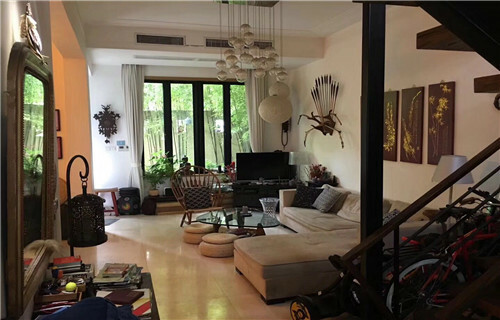 Located in NanJing W Rd close JiangNing Rd,3 mins walk to NanJing W Rd metro station line 2/12. 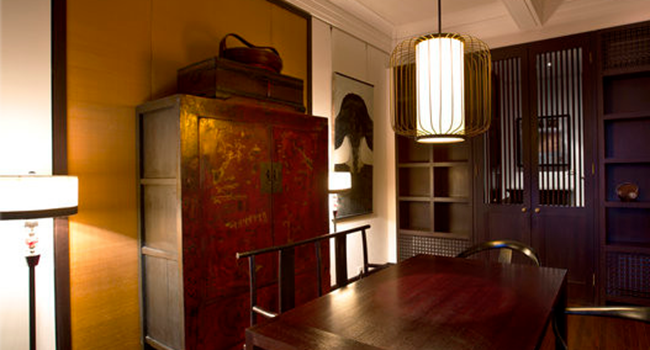 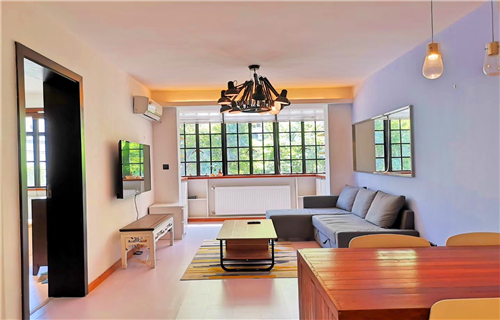 Located in WuYuan Rd close ChangShu Rd,2 mins walk to ChangShu Rd metro station. 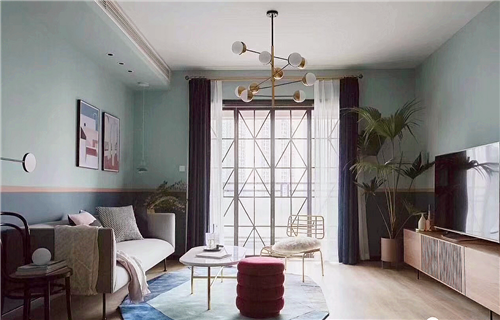 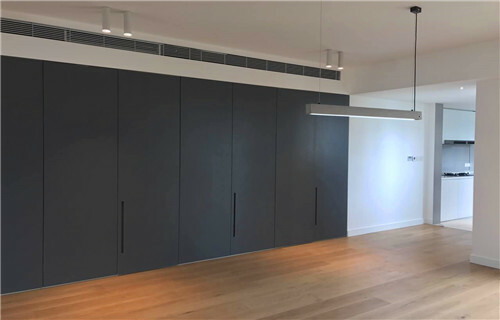 located in Huaihai Middle road close Wukang road, walking distance to Jiaotong University station L10, and close to Hengshan road station L1. 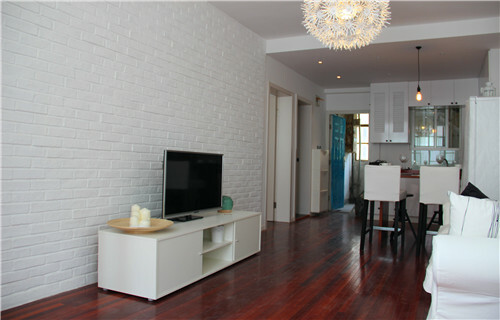 Thw house is equipped with floor heating, central AC, beautiful courtyard and balcony. 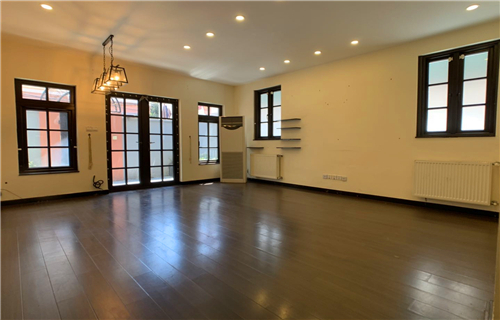 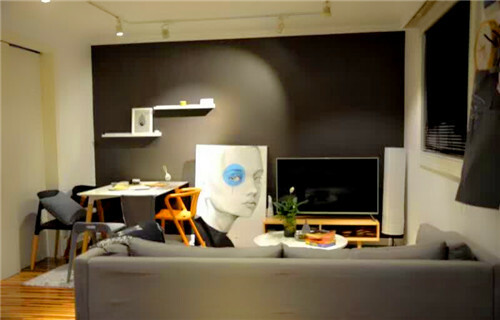 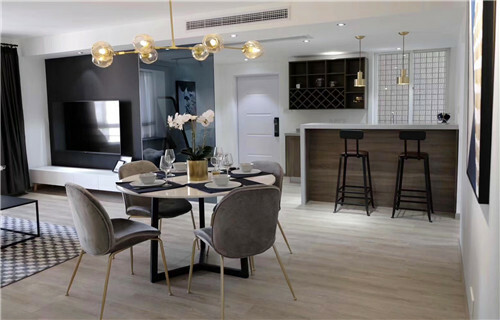 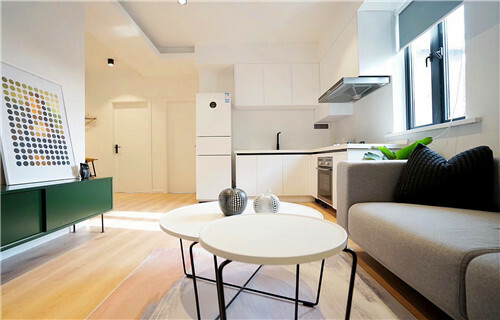 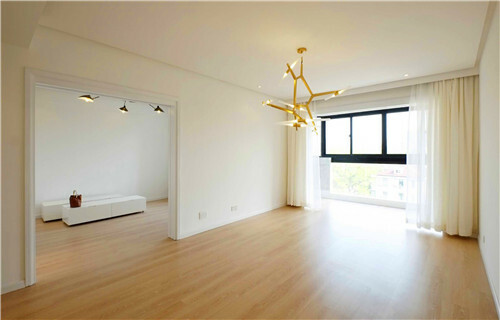 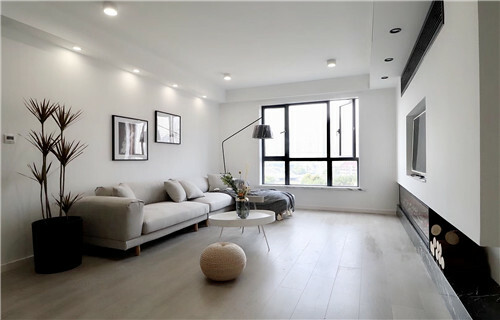 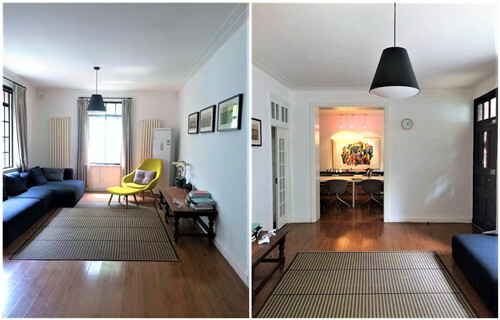 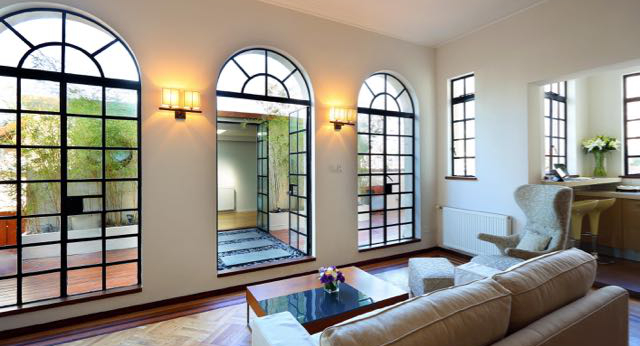 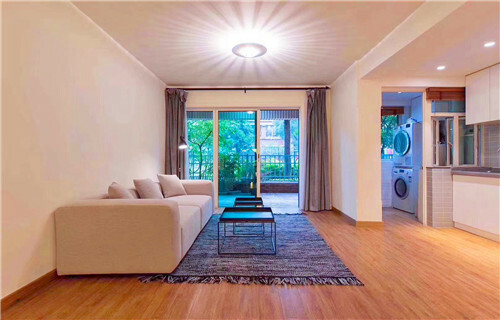 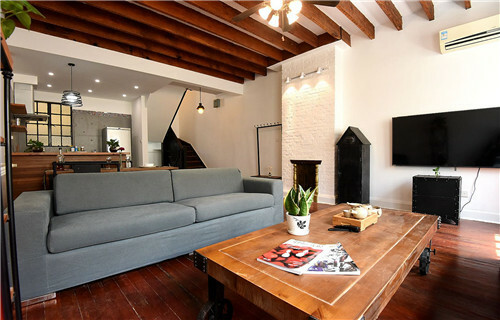 Located in Jianguo W Rd close TaiYuan Rd,5 mins walk to JiaShan Rd metro station line 9/12. 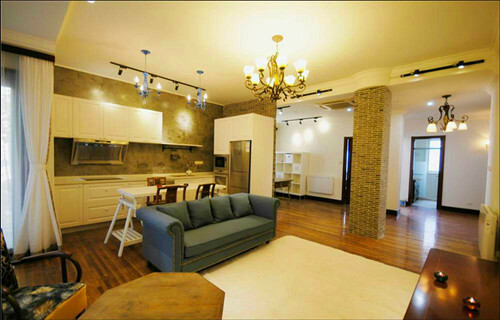 Located in XinZha Rd close TaiXing Rd,3 mins walk to Shanghai Natural History Museum metro line 13. 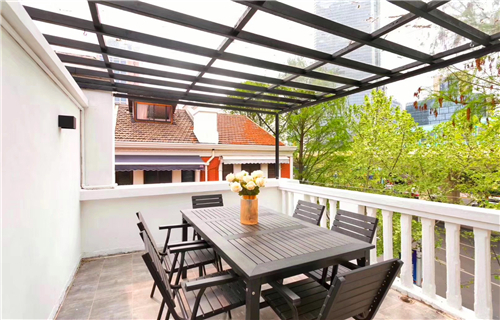 Located in ChangLe Rd close WuLuMuQi M Rd.5 mins walk to ChangShu Rd metro station. 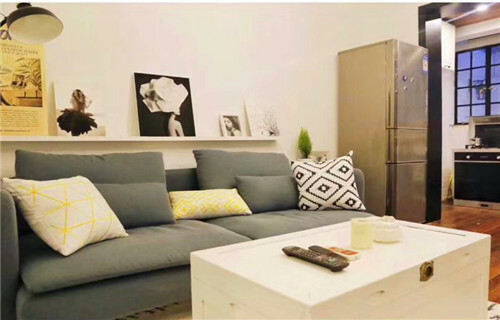 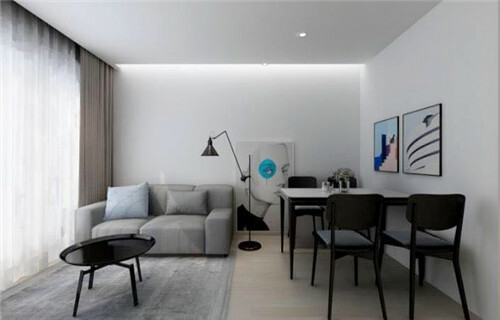 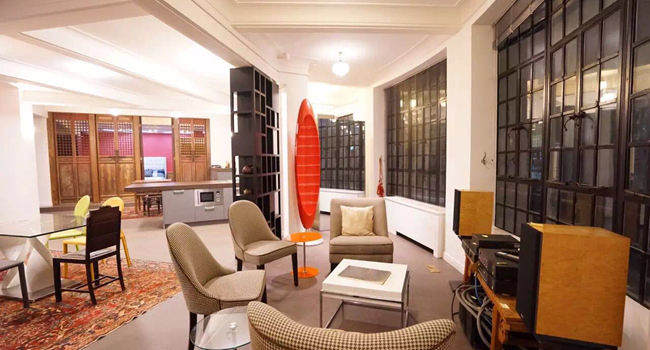 Located in Fuxing M Rd close FenYang Rd,5 mins walk to ChangShu Rd metro station line 1/7. 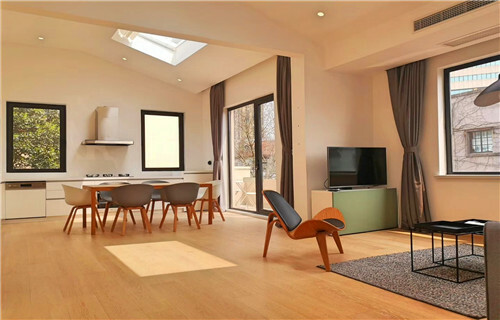 Located in JuLu Rd close Shanxi N Rd,8 mins walk to JingAn Temple metro station line 7. 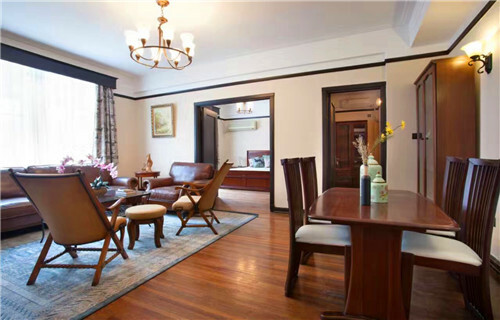 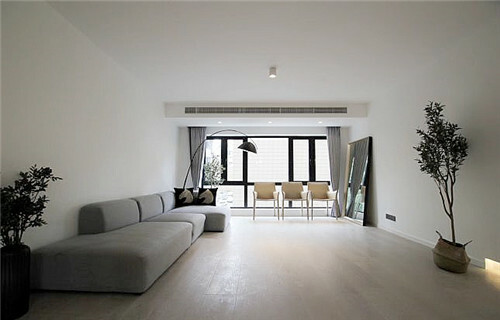 Located in GaoYou Rd close FuXing W Rd,5 mins walk to ShangHai Library metro station line 10.